2018 Pickering Parade Home on incredible lake front lot in Stone Creek. 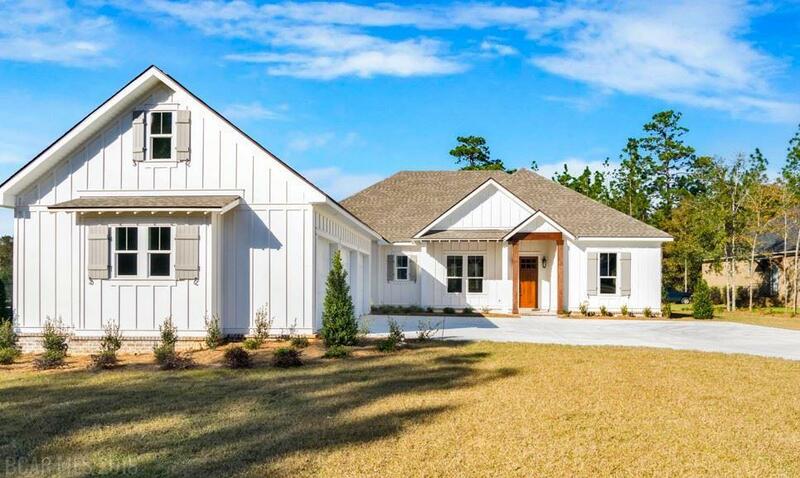 Craftsman design with hardwood flooring throughout, 10 ceilings, wired for surround sound in living areas, kitchen and covered screened porch with outdoor fireplace. Thermador stainless appliances with gas cook-top, floored walk up attic space over the triple garage. Impact windows and so many more amenities. Gorgeous landscaped lot next to clubhouse and overlooking stocked lake.